Front brakes have 100% remaining, and rear brakes have 80% remaining. Tires have 80% tread remaining. It has been very well serviced and comes with a spare key. 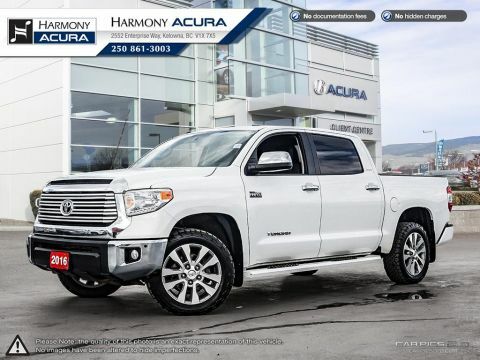 This 2010 Toyota Tundra has low Km and comes with New Front Brakes and a 2nd Set of Tires on Rims (Winter Tires have 70% tread remaining). 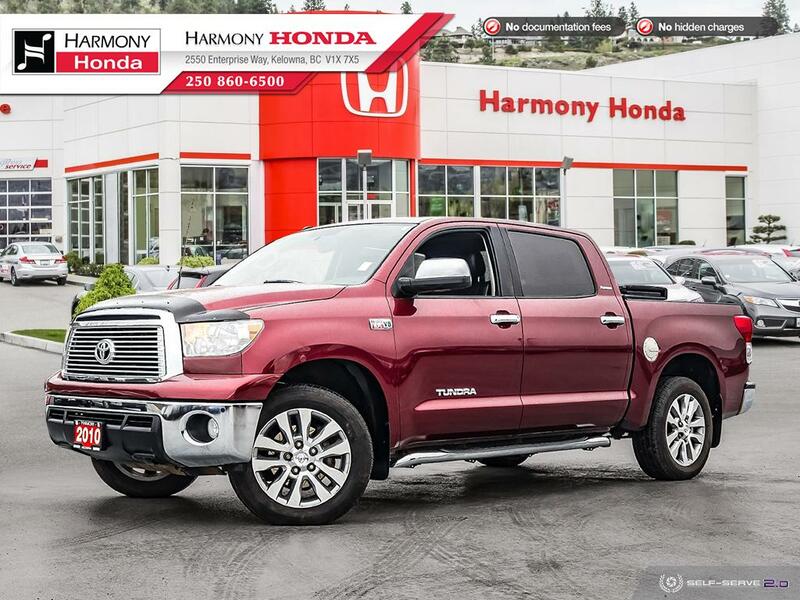 It's equipped with Navigation System, Backup Camera, Sunroof, Towing Package, Running Boards, and USB Port. 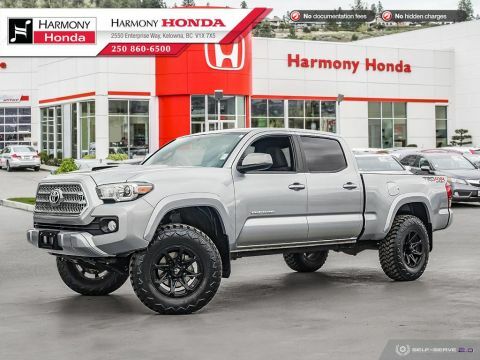 This 4x4 Truck is coming with Air Conditioning, Cruise Control, Tilt Steering, Leather Interior, Power Windows, Power Door Locks, Power Mirrors, Floor Mats, Alloy Wheels, Remote Keyless Entry, Power Driver's Seat, Cooled / Heated Seats, Sunroof, Fog Lights, Tire Pressure Monitoring System (TPMS), and more features. It has a seating capacity of 5 persons to accommodate the entire family. 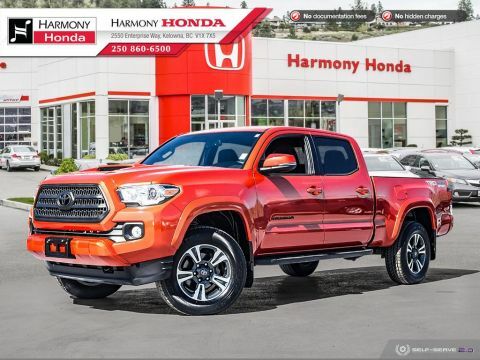 As Safety Features, this Truck is equipped with: Dual Airbags (SIR), Side Airbags, Side Curtain Airbags, and Anti-Lock Brakes / VSA. For security and peace of mind, it comes with an Anti-Theft Device.